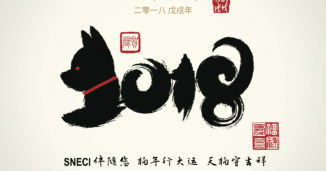 The SNECI Team wishes you all the best for the Year of the Dog ! 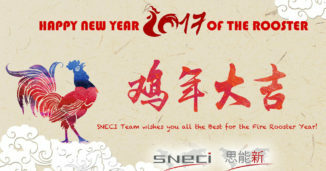 The SNECI Team wishes you all the best for the Year of the Fire Rooster! 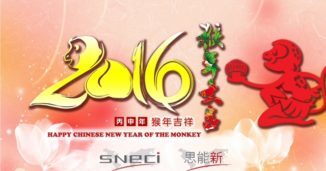 SNECI wishes you a Happy Chinese New Year of the Monkey ! 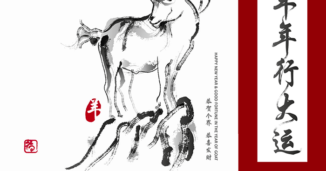 SNECI wishes you a Happy Chinese New Year of the Goat !